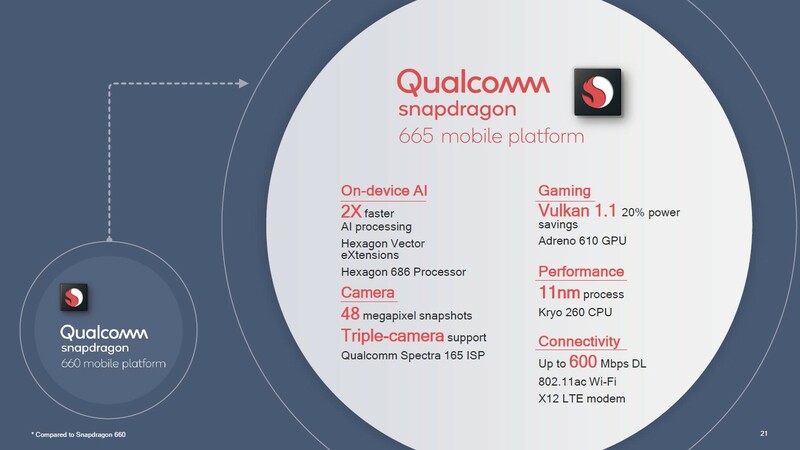 SAN FRANCISCO — April 9, 2019 — Qualcomm Technologies, Inc., a subsidiary of Qualcomm Incorporated (NASDAQ: QCOM), announced that it has expanded its mobile roadmap in the 7 and 6 series to include the latest Qualcomm® Snapdragon™ 730, 730G and 665 Mobile Platforms. These platforms are designed to exceed customer expectations on delivering exciting experiences in artificial intelligence (AI), gaming, camera, and performance. 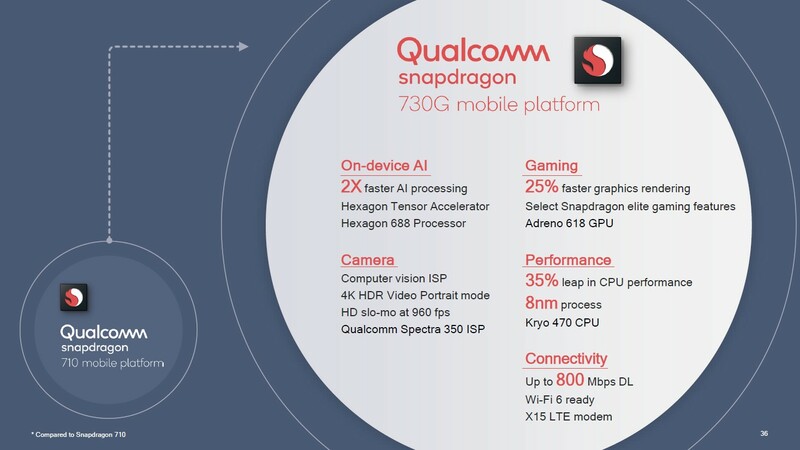 The Snapdragon 7301 brings industry-leading on-device AI to mobile experiences with intuitive image capture, exceptional gaming and optimized performance. Snapdragon 730 elevates new experiences by bringing technologies that were previously exclusive to 8 series devices. When mobile games produce jank or stutter it takes the player out of the action, Qualcomm Technologies has helped solve for this by reducing janks by up to 90% in games running at 30fps with the Jank Reducer feature. 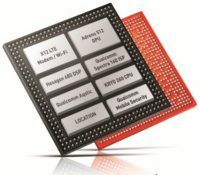 Expanding Qualcomm Technologies’ offering in the 6 series, the Snapdragon 665 Mobile Platform2 provides highly intelligent experiences for great mobile gaming, brilliant camera capabilities and remarkable, security-rich performance. 1 All comparisons made to the Snapdragon 730 and 730g are in reference to previous generation, Snapdragon 710 mobile platform. Results will vary depending on OEM implementation and other factors. 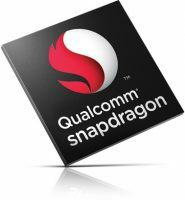 2 All comparisons made to the Snapdragon 665 are in reference to previous generation, Snapdragon 660 mobile platform. Results will vary depending on OEM implementation and other factors.